in Manhattan and surrounding areas. service schedule with Miller Aire Corp.
offers to meet your needs. Protect your investment to keep. Extend your PTAC/HVAC unit life while and avoid costly repairs by establishing a routine preventive maintenance service schedule with Miller Aire Corp.
Keep your PTAC unit running smoothly and efficiently by maintaining it with regular servicing. Miller Aire Corp offers a variety of service agreements to fit your needs. Miller Aire Corp specializes in thru-the-wall PTAC installations for your Manhattan condo. Our technicians can advise you on the best PTAC unit to fit your needs. 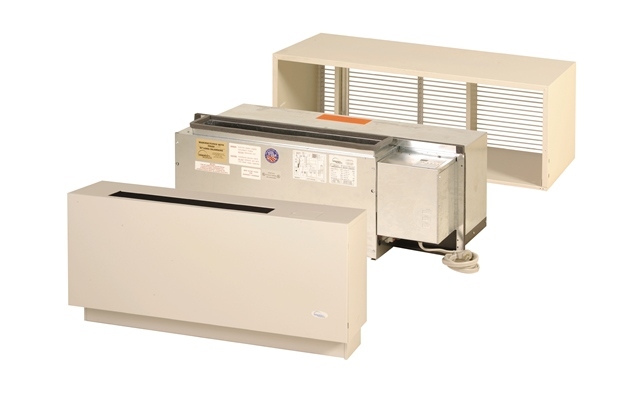 Miller Aire Corp stock a wide range of replacement parts for HVAC systems and thru-the-wall PTAC units. This allows us to provide most critical repairs without delays involved in finding hard-to-find parts. Installer of high quality thru-the-wall packaged terminal air conditioners (PTAC). Quiet. Efficient. Backed by the best warranty program available. 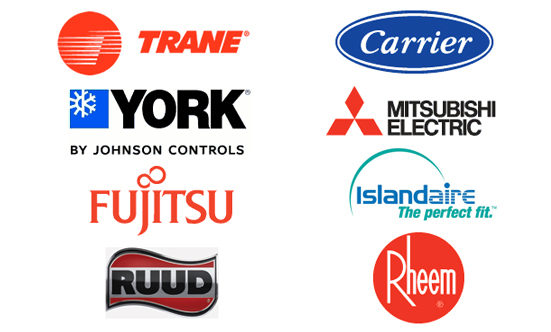 Miller Aire Corp also services and repairs all major HVAC brands. Servicing and warranty provider of Islandaire PTAC and other HVAC units. Miller Aire Corp is also an authorized Fujitsu General installer. Learn more. Miller Aire Corp is the New York City metro area's leading source for thru-the-wall PTAC unit service and installations for high-rise buildings and condominiums.